Diversify your campaigns using Multiple Keyword Suggestions. However, this act of measurement should not be a manual task, which could take hours or even days to collate and report. And by them, it may be too late to capitalize on a certain keyword. 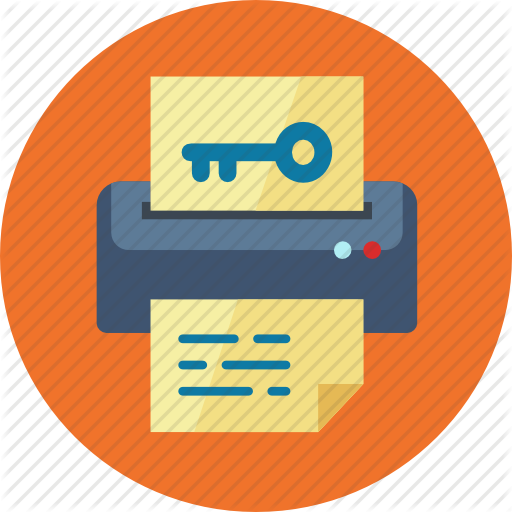 There are three ways through which you can create a comprehensive list of keywords that are suggested to you by RankWatch. 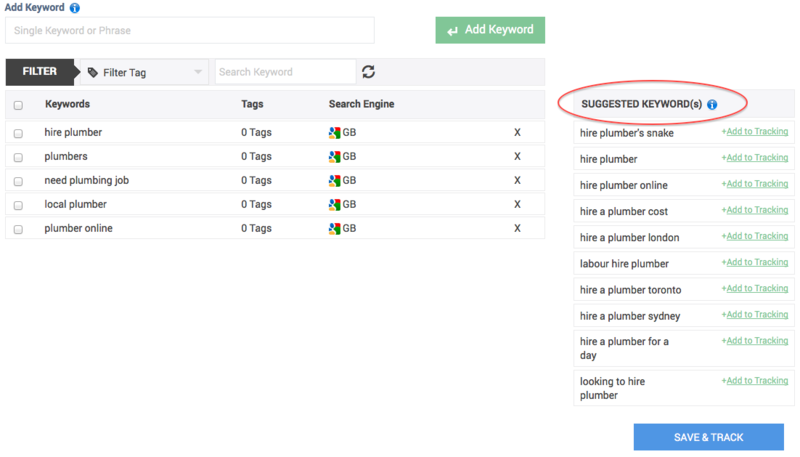 1) Add Keywords Page At the time of adding keywords manually for a new project, RankWatch suggests you with a list of keywords you should consider tracking on the right hand side as shown in the screenshot below. You can directly add any of these keywords to your tracking list straight from this page by just clicking on “Add to tracking”. 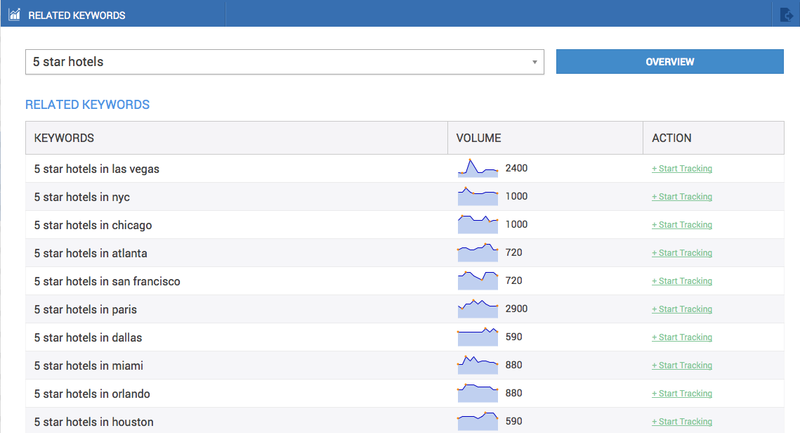 2) Keyword Overview Page: After selecting a certain keyword on the Keyword Overview page, it will first give you day-to-day rank results for the same, and on the right hand side there is another option to check keywords which have been suggested by RankWatch and our proprietary databases. 3) Low Hanging Fruits (LHF): Being associated with the SEO community, you can understand that by working on 5 keywords, leads to other potential keywords getting affected. The only way you can perhaps track those 20-30 other keywords is via Google analytics, checking the traffic sources for your website. 4) Keyword Suggestion Module: Lastly, RankWatch has created a unique module designed specifically for users to be able to research into suggested keywords. This not only allows users to find keywords related to their own projects, but also research into their competitor’s keywords and also prospective clients. For any further information regarding the same or if you need our assistance in anything, please feel free to contact support@rankwatch.com.